In timer mode, you can view all the questions on one page and answer them sequentially. After answering one question, the timer for the next question will begin. 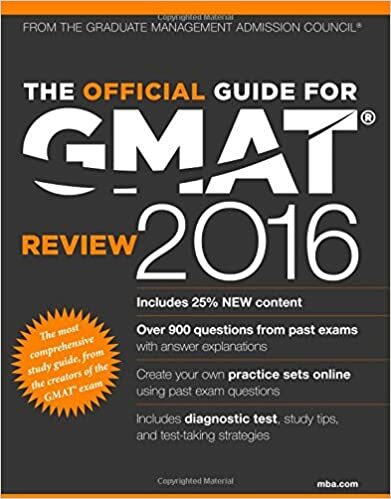 Simply go through until you complete as many questions as you can in the section.